P&O Cruises has revealed that a Center Parcs-style dome will be among the attractions on the cruise line’s new ship, launching in summer 2020. The clear sky dome will include a pool with a retractable stage, water feature and whirlpools, acting as an all-weather venue for all-day entertainment and informal dining. Speaking at an event at London’s Sky Garden, P&O Cruises Senior Vice President Paul Ludlow said: “Choice, flexibility and the ability to create individual holiday experiences on board will be at the heart of the new ship which, thank to an innovative use of space, will offer an extensive range of dining, entertainment and relaxing areas. “Our vision is to offer the next generation of British guests the holiday of a lifetime on the next generation of P&O Cruises ships,” he added. A half-mile Promenade around the ship on Deck 8 will provide opportunities for al fresco dining, while glass walls spanning three decks will flow natural light in the signature Atrium. 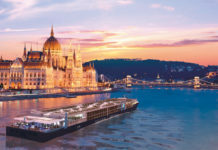 As previously revealed on Cruise International the new 5,200-guest ship, the biggest ever built for the British cruise market, will be the most environmentally efficient in P&O Cruises history with “green cruising” design using liquefied natural gas to generate the primary source of power both in port and on the open sea. 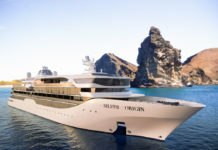 The line is working with Meyer Werft in Papenburg to build the ship, while Jestico + Whiles, Richmond International (who worked with P&O Cruises on Britannia), Partner Ship Design and Acumen will oversee architectural and interior design. A competition will be held to name the ship, and it’s anticipated that the ship will be named a member of the Royal Family. 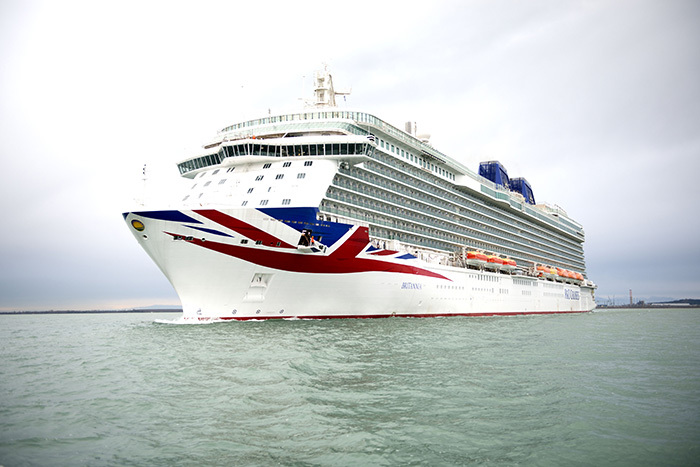 P&O Cruises also revealed that Broadway star Ruthie Henshall is to bring a new show, Money Makes The World Go Round, to Arcadia, while Olympian Mark Foster will be hosting fitness and swimming sessions on Britannia. More details are available at pocruises.co.uk.